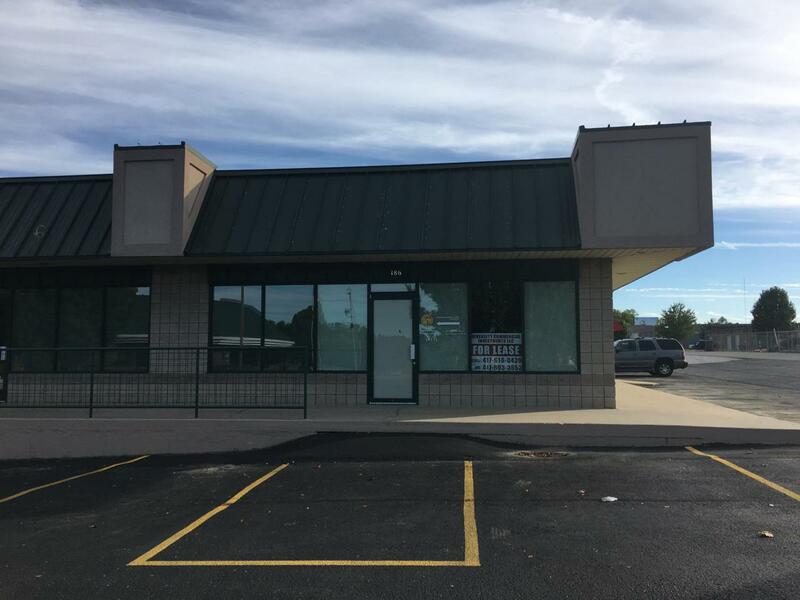 FOR LEASE- Corner Retail or Office space surrounded by windows. Open floor plan. $9.00sqft. Located Off of busy Hwy 160 and CC! Call to see!